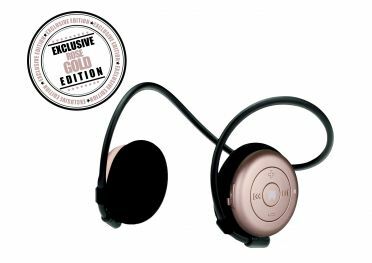 The Miiego AL3+ Freedom wireless bluetooth headphones woman rose gold are built for sport – light weighted and with an ultra-secure neckband fit that is carefully designed to stay in place – we call it The Ultra-Secure Original M-fit by MIIEGO. Motivated by music - You move, they don't. 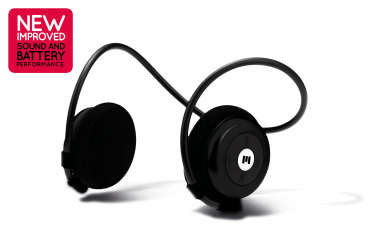 Run, jump, twist, flip around, now you can do all of that with music in your ears! 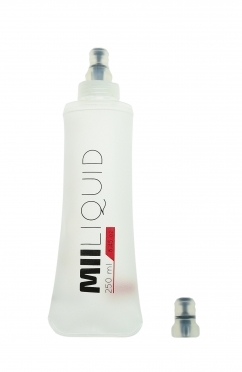 No matter the challenge – the new AL3+ FREEDOM series by MIIEGO will let you move, they don´t. 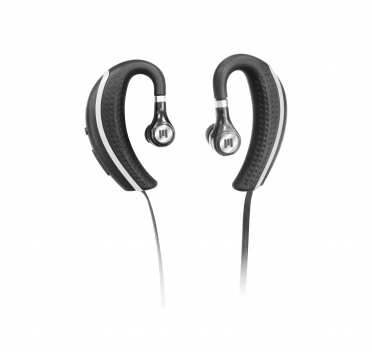 Unique on-ear design and neckband fit. Motivated by music - You move. They don't. Run. Jump. Twist. Flip around. Now you can do all of that with music in your ears! No matter the challenge – the new AL3+ FREEDOM series by MIIEGO will let you move. They don´t. Unique on-ear design and neckband fit. 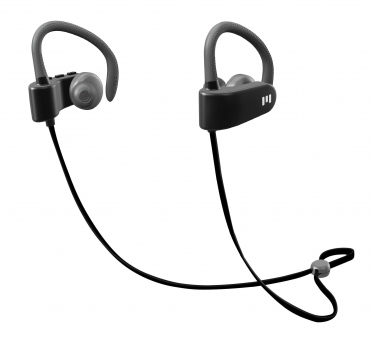 AL3+ FREEDOM are Wireless Bluetooth Headphones built for sport – light weighted and with an ultra-secure neckband fit that is carefully designed to stay in place – we call it The Ultra-Secure Original M-fit by MIIEGO. The uniquely designed neckband is soft and flexible, which makes it extremely comfortable to wear – even over longer periods of time. Wireless behind-ear sport earphones with a great fit and award-winning COMPLY Active Isolation Eartips that deliver excellent sound quality! The anti-slip M1 ear hooks provide a comfortable and extreme secure fit that will stay in your ears during intense workout and training sessions. More than 8 hours playing time per charge! The uniquely designed neckband is soft and flexible, which makes it extremely comfortable to wear – even over longer periods of time. Fitted for WOMEN - shorter neckband for smaller-sized heads. Miiego Running belt miibelt pro black A Place for Everything in Your Active Life MIIBELT is a new series of carry belts by Miiego. Made for sport. 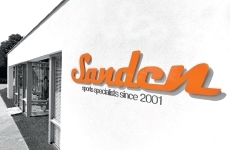 A place for everything in your active life. MIIBELT provides perfect, comfortable storage for all your essentials during your workout and the reflective stripes increase your visibility in the dark. MIIBELT is lightweight and with the adjustable fit it is comfortable to wear and will stay in place. The water resistant stretchy pocket lets you carry your phone, keys, cards and gels with you. Fits all phone sizes. 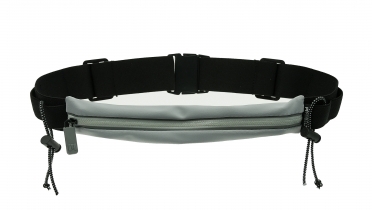 Miiego Running belt miibelt pro grey A Place for Everything in Your Active Life MIIBELT is a new series of carry belts by Miiego. Made for sport. A place for everything in your active life. MIIBELT provides perfect, comfortable storage for all your essentials during your workout and the reflective stripes increase your visibility in the dark. MIIBELT is lightweight and with the adjustable fit it is comfortable to wear and will stay in place. The water resistant stretchy pocket lets you carry your phone, keys, cards and gels with you. Fits all phone sizes. Miiego Running belt miibelt grey A Place for Everything in Your Active Life MIIBELT is a new series of carry belts by Miiego. Made for sport. A place for everything in your active life. MIIBELT provides perfect, comfortable storage for all your essentials during your workout and the reflective stripes increase your visibility in the dark. MIIBELT is lightweight and with the adjustable fit it is comfortable to wear and will stay in place. The water resistant stretchy pocket lets you carry your phone, keys, cards and gels with you. Fits all phone sizes. Miiego Running belt miibelt yellow A Place for Everything in Your Active Life MIIBELT is a new series of carry belts by Miiego. Made for sport. A place for everything in your active life. MIIBELT provides perfect, comfortable storage for all your essentials during your workout and the reflective stripes increase your visibility in the dark. MIIBELT is lightweight and with the adjustable fit it is comfortable to wear and will stay in place. The water resistant stretchy pocket lets you carry your phone, keys, cards and gels with you. Fits all phone sizes. Miiego Running belt miibelt pink A Place for Everything in Your Active Life MIIBELT is a new series of carry belts by Miiego. Made for sport. A place for everything in your active life. MIIBELT provides perfect, comfortable storage for all your essentials during your workout and the reflective stripes increase your visibility in the dark. MIIBELT is lightweight and with the adjustable fit it is comfortable to wear and will stay in place. The water resistant stretchy pocket lets you carry your phone, keys, cards and gels with you. Fits all phone sizes. 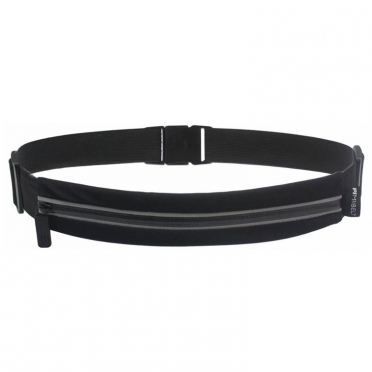 Miiego Running belt miibelt black A Place for Everything in Your Active Life MIIBELT is a new series of carry belts by Miiego. Made for sport. A place for everything in your active life. MIIBELT provides perfect, comfortable storage for all your essentials during your workout and the reflective stripes increase your visibility in the dark. MIIBELT is lightweight and with the adjustable fit it is comfortable to wear and will stay in place. The water resistant stretchy pocket lets you carry your phone, keys, cards and gels with you. Fits all phone sizes. The AL5 Perform from MIIEGO are wireless headphones - designed for Sport - with an adjustable design that gives a locked and secure behind-ear fit. The neck cable is also adjustable in order to give you the perfect individual fit. 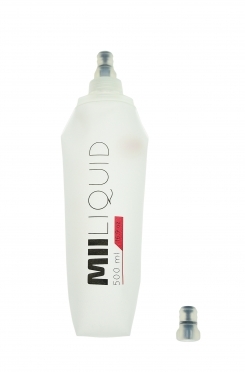 You get premium sound quality and with the built-in microphone it is easy to make and take calls.